We asked yesterday on our Facebook page what you would like more of on our blog and we got a lot of requests for travel advice. We decided to come up with this very useful article that should help you decide where and what you do for the next 12 months. Australia is well-known for the amount of great events that take place here. Everyone who is planning on traveling around the country should not miss out on any of them. The country hosts some of the world-famous celebrations ranging from food and wine festivals, rugby and tennis games to Formula 1 Grand Prix. There is something for everyone all year round that is worth taking part in for the unique experience. So if you are in Australia or planning on visiting, make sure to follow these events around the country if you can. Good Food Month is Australia’s largest food festival where you can find everything from fine dining to free, family friendly outdoor gatherings. Chefs, restaurateurs and providers throughout New South Wales come together to showcase the state’s gourmet food. The month is packed with masterclasses, one off dinners, pop up events, food talks and night markets. At the Melbourne Cup you can experience the thrill, excitement and elegance of a ‘race that stops the nation’. The event is a must as you can dress up, sip champagne, be seen, and pick a winner from the world’s top jockeys and horses. Below is a video from the firework show from 2013. 2014/2015 is set to be bigger and better! The Sydney New Year’s Eve program has some exciting events leading to the spectacular midnight fireworks. 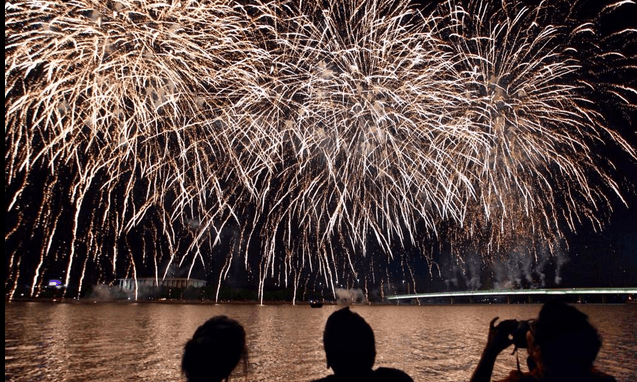 Ranging from air displays, fire tug water displays, lights on the water, to midnight fireworks. Midnight comes earlier here than to any other major international city, so cameras from around the world are focused on Sydney to watch the spectacular show. Being in Sydney for New Year’s is a must if you are in Australia! 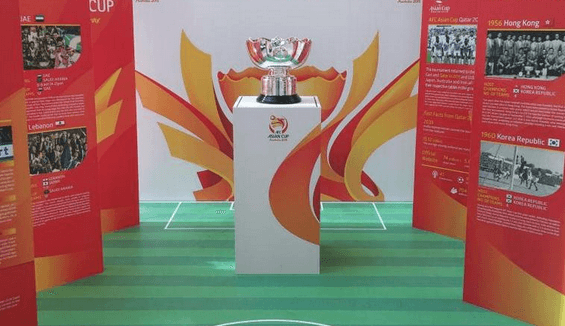 This is the biggest football tournament that starts at Melbourne stadium. 16 Countries including Japan, Iraq, China and Korea Republic will compete against each other in 32 matches over 23 days in Sydney, Melbourne, Brisbane, Canberra and Newcastle. This event is a perfect chance for everyone to stand for a team dress their colors and be one of 500 000 spectators. 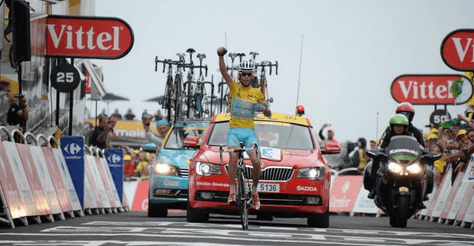 This is massive, prestigious cycling event featuring world’s famous riders who come together to South Australia cycling through beautiful country side. The race attracts riders from all over the world so make sure to be part of this exciting event and cycle your way through the country side and stop for some chilled South Australian Wine. The world’s top tennis players come together to play at the first of the Glam Slam and biggest in Southern Hemisphere event. Make sure to get your tickets as the weather and game will definitely deliver excitement!. Public Holiday with hundreds of small and large events taking place across the country. Doesn’t matter where in Oz you are as every town and city has something for you. Ranging from community breakfasts, beach parties, concerts, parades, sporting events, cultural and historic exhibitions, fireworks displays to ceremonies welcoming new residents. This is a day where you can celebrate with Australians in Australia. 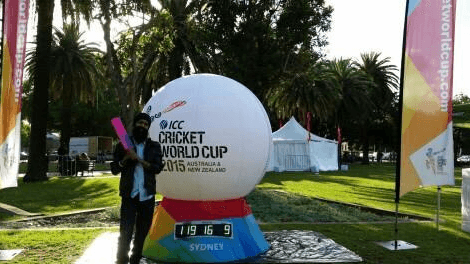 It is the flagship event of the international cricket calendar and is one of the world’s largest international sports tournaments. 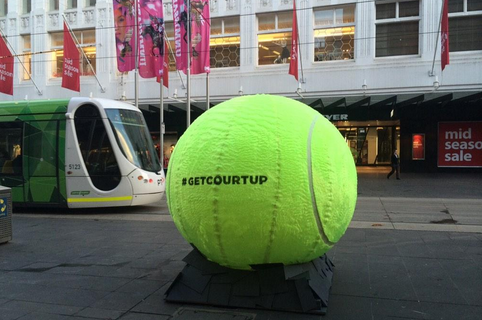 Australia will hold 26 of the 49 matches in cities including Adelaide, Sydney, Brisbane, Canberra and Perth. The final match of the tournament will take place at the Melbourne Cricket Ground. It will be one of the world’s largest international sports tournaments so make sure you won’t miss it!. 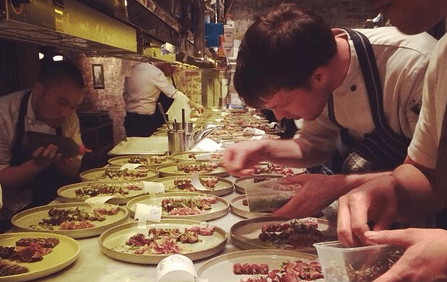 If you are food fan this event is definitely a must, gathering some of the greatest chefs from across the globe for 17 days of unforgettable events. Take yourself on a journey through range of unexpected venues, rooftop bars to hidden cellars, and extraordinary locations across regional Victoria. 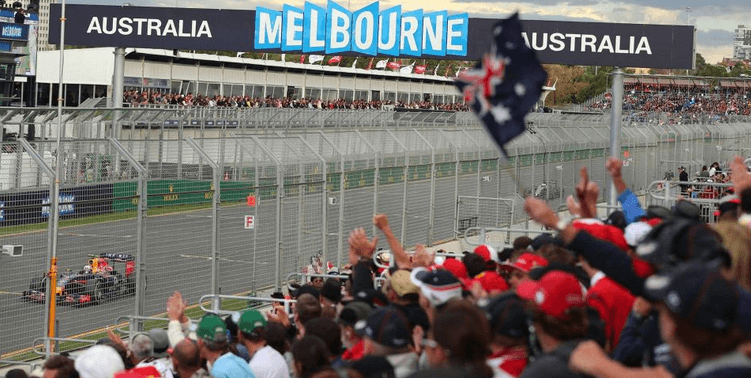 Thrill to the roar of the most expensive cars as the world’s finest Formula One drivers race each other around an incomparable lakeside street circuit in Melbourne’s beautiful Albert Park. The location, midway between the towering centre city skyline and Port Phillip Bay, guarantees spectacular TV images – but it’s even better being there. 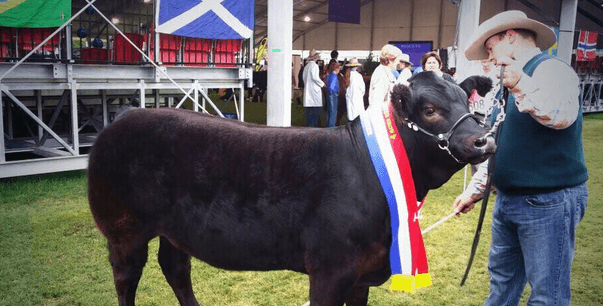 Gathering over 900000 people each year Sydney Royal Easter Show is Australia’s biggest annual event. The event is all about celebrating Australia’s rich and varied culture with great entertainment, carnival fun, shopping and much more. Everyone’s needs are catered for over 7 performance stages, 5 licensed bars, 50 + market stalls and 40 + food stalls. 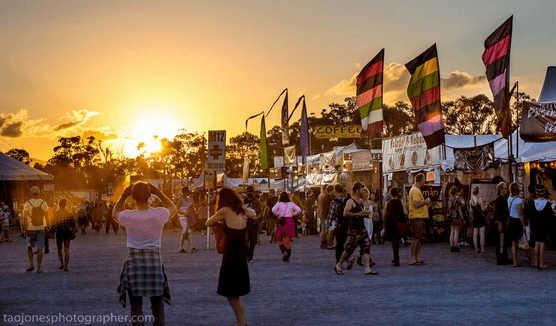 You can camp on the grounds, take advantage of great food and beverage market stalls and listen to some of the best blues and roots performers from across the globe. 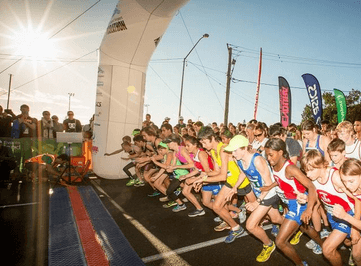 If you are into competitions, sign yourself up for the most important marathon in Australia. The Gold Coast Airport Marathon is held annually in one of the most popular holiday destinations in the world! If you missed it this year make sure to be in Canberra in 2015 as Australia will again celebrate spring. 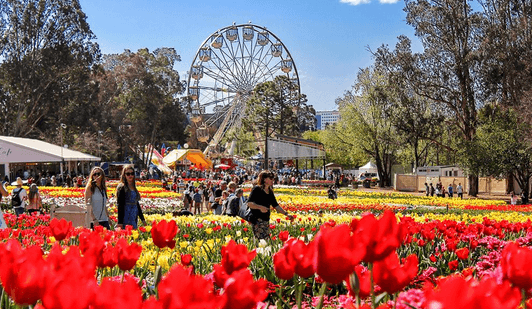 With one million flowers in bloom at Canberra’s Commonwealth Park you can enjoy free day and night entertainment over five days. 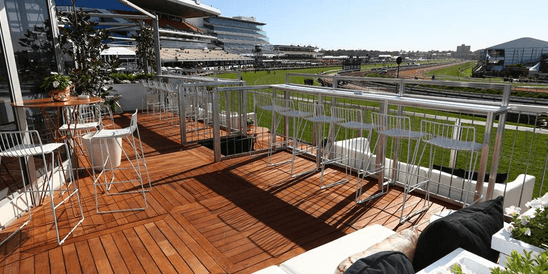 These are only some of the events Australia has to offer so if you really want to find out why everyone wants to be here, you must experience at least few of the worlds best events!